Rachel’s sister Katie married a well-known (in the UK at least) wine merchant by the name of Bill Baker. 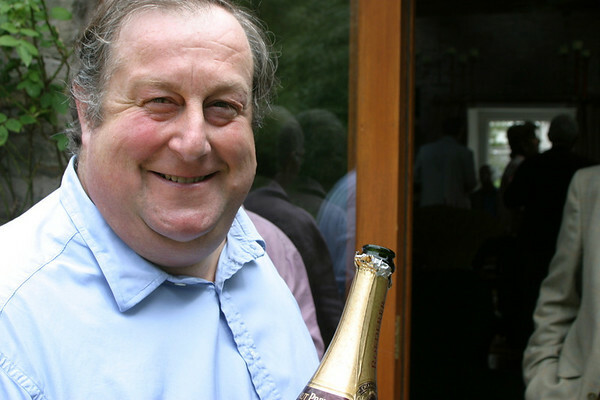 He died last week of a massive heart attack while sleeping in the Gaunt family home in Cornwall (where we spent a wonderful two years). I supplied the photograph that ran with his obituary in the Telegraph, but there’s nothing I could even pretend to add to what others have said about him, or what he said about himself. I’ll be in the trade for at least another 10 years because the children are 10 and 13, so I have school fees and then university to put them through. And then I think I will have to make a decision about just how disgustingly politically correct this country has become, because it drives me bloody wild. I hate living here, with idiots telling you what to do all the time. I will be off, probably to Italy. I fancy being a woodcutter there. I’m a log obsessive: I love cutting trees and the smell of them, and stacking them. And best of all, I can bring that axe down and imagine it’s Tony’s head. Baker’s generosity did not, however, extend to “bloody Socialists” or to American wine connoisseurs such as Robert Parker and the denizens of Wine Spectator magazine, who had, in his view, “messed up” Bordeaux by favouring fruitier wines and higher alcohols. Shortly after Parker published a Definitive Guide to the Wines of Bordeaux, Baker wrote a piece in a small circulation West Country broadsheet in which he tore into the Parker’s “absurd” scoring system. He never expected Parker to get a copy but someone must have sent it to him and a few weeks later, to Baker’s great amusement, he received a vitriolic letter “to the effect that I was a small and jealous man who would be better off selling freezers”. 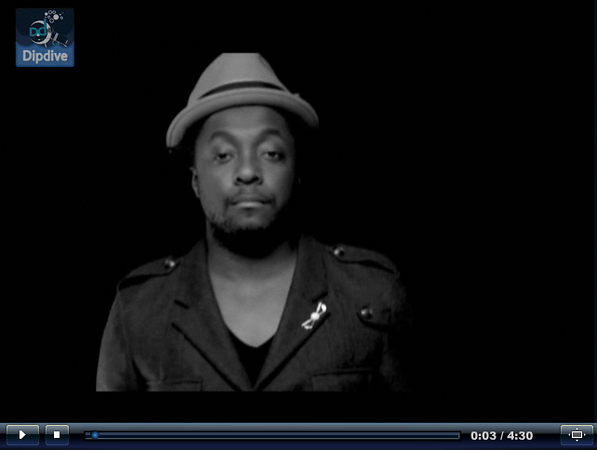 Yes We Can Video by Will I Am (from Black Eyed Peas).